JZ Technologies Ltd offers IT support for small businesses in London. 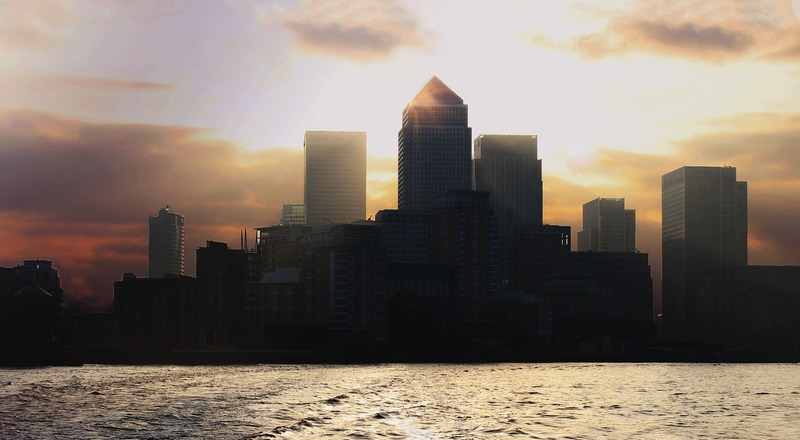 Established by experienced IT specialist, continues growing and expanding on London market. We understand that businesses need to resolve their problems with the minimum downtime and with pinpoint efficiency. As a small business we understand that small businesses need to manage their finances. We tailor our support to your specific needs to ensure we minimize your time lost and expenses. With our fast response time and high level of expertise we give the best IT business support in London. JZ Technologies Ltd is an official Silver Partner with Microsoft. We are also a registered partner with other computer software and equipment brands, such as ESET, Lenovo, Dell and HP. You can be sure that we will provide you with the highest quality service and equipment. Connect all your office devices. Wired or wireless. Be sure you can safely access data from everywhere, anytime. We can help you with any issue your operating system will throw at you. In your office or remotely. We'll take care of your servers so you won't have to worry. Need new devices? We'll help you find and set up the perfect ones for you. Migrate your mailbox to Office365 and save time and money. Our specialists offer PC trainings for individuals, groups and companies. Your website is old or you don't have one? We will take care of that, from designing to launch. We will help you with being visible in the Internet. Firstly, they don’t have IT related issues on daily basis so such person wouldn’t have much to do for most of the day. Secondly, good specialist value themselves so the price for good quality is quite high. In such case it’s best to outsource your IT department! You will pay less and will have full control of what and when is done. You will be sure that each time you call your support all your IT problems will be resolved in fast manner – you can choose ad-hoc support or regular monthly running contracts. Outsourced IT specialists are always up-to-date with newest technologies and will help your business to keep up with top and most efficient solutions on the market. 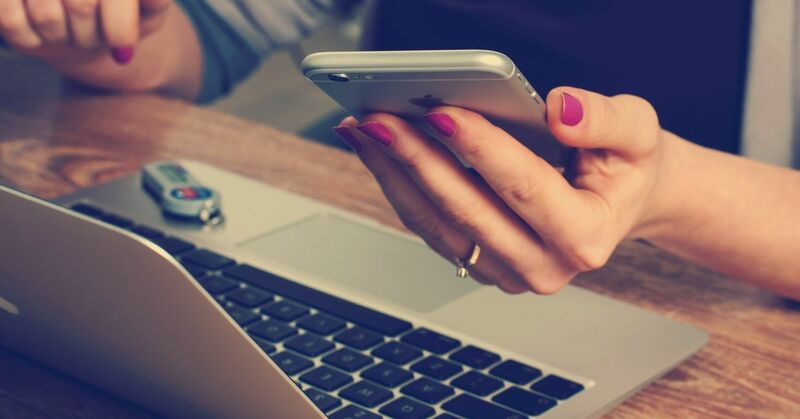 You won’t have to worry about security of your computers, backing up your data, acquiring new hardware – we can help you with everything so you can focus on running your business! JZ Technologies is not only extremely reliable; they are incredibly efficient and I have yet to give them a problem they haven’t been able to fix. As a result of working with JZ Technologies, I can literally focus entirely on my business without any concern of my IT not working. They always answer my call or call me back within the hour and treat you as if you are their only client. JZ Technologies offered expert guidance and took over the implementation of the new solution, including dealings with our previous service provider. They were brilliant with retrieving all the information needed for migration, and they very patiently accommodated all our additional requests, including domain transfer. Throughout our dealings they were most professional, supportive and responsive, making the whole process as quick and hassle-free for us as possible. Fantastic service with great results! We are now in the 3ed year of working with JZ Technologies and we are really pleased with the service they offer us. 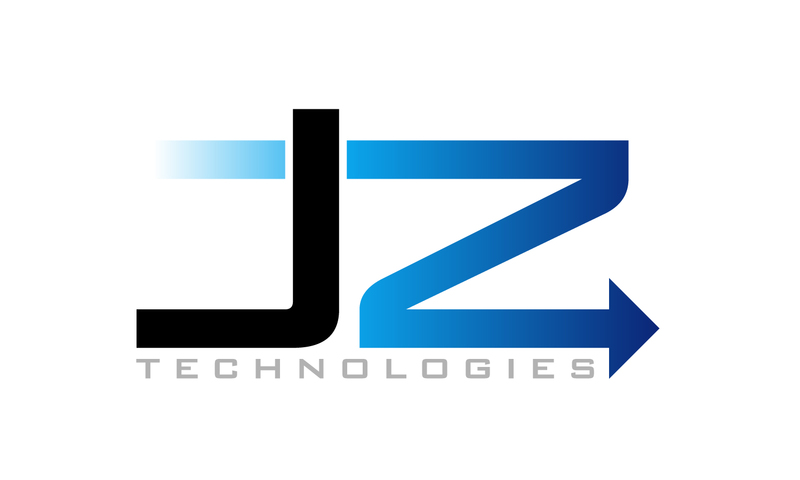 JZ Technologies have supported our company from an I.T perspective now for approximately four years. They took the time to evaluate what I.T requirements we needed but also took into consideration what would work well for our business. Their recommendations have been implemented efficiently, their support levels exemplary and JZ Technologies has made a big impact on the way we work within our business. They are an extremely trustworthy individuals, a true professionals and take pride in their work. JZ Technologies have looked after our technology needs for long time now, innovative and forward thinking for our global needs they are always on the end of a phone when we need them. Anything that can’t be done remotely normally gets sorted the same day, I can’t recommend them highly enough. Not only do they resolve issues as and when then arrive, they are my trusted advisors with regards to all my IT strategy. They are continually, proactively looking to better our systems and process through technology and it’s applications. I am extremely thankful and privileged to have worked with JZ Technologies and I regard them as our team as well as a friends. I would recommend JZ Technologies without hesitation. 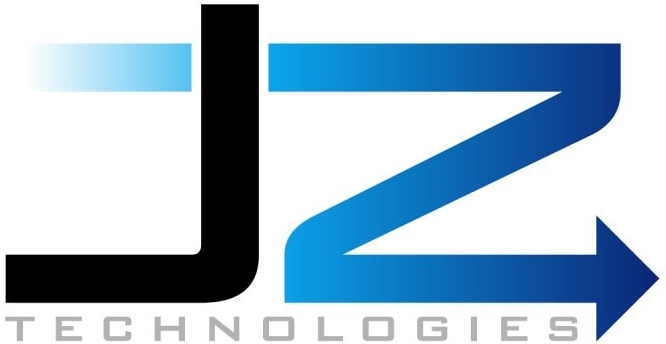 I would recommend JZ Technologies to businesses of all size who are looking to either, create a new I.T platform, have great support or make changes to enhance their current I.T structure. They can be confident that JZ Technologies will complete the work agreed with accuracy and within the agreed timeframe. JZ Technologies have been absolutely wonderful and very patient with us since the beginning. They presented us with a money saving and cost effective solution that has worked out brilliantly Working around our many deadlines and under difficult circumstances they finished each stage of the project ahead of schedule and they continue to be there for us when we need them. Exactly what a small business / company needs.